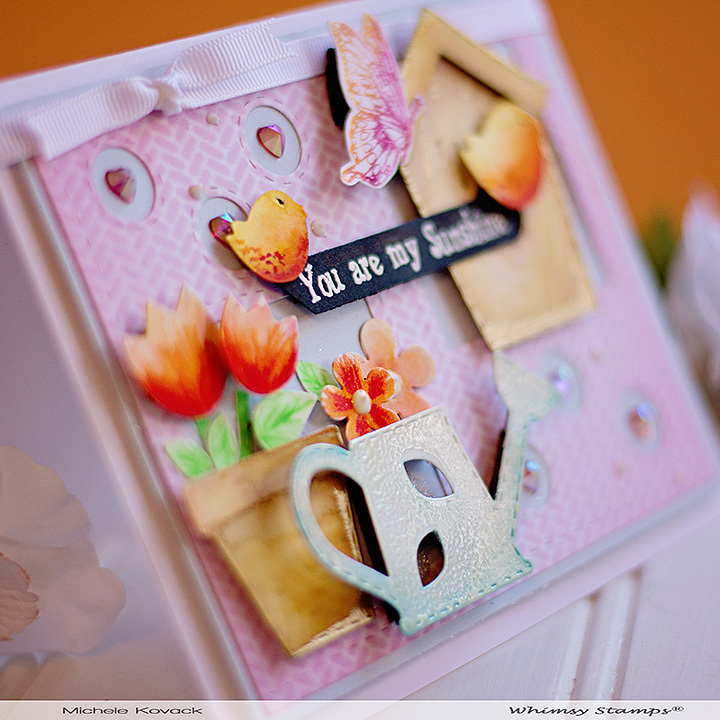 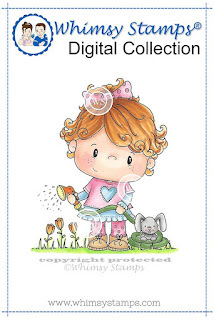 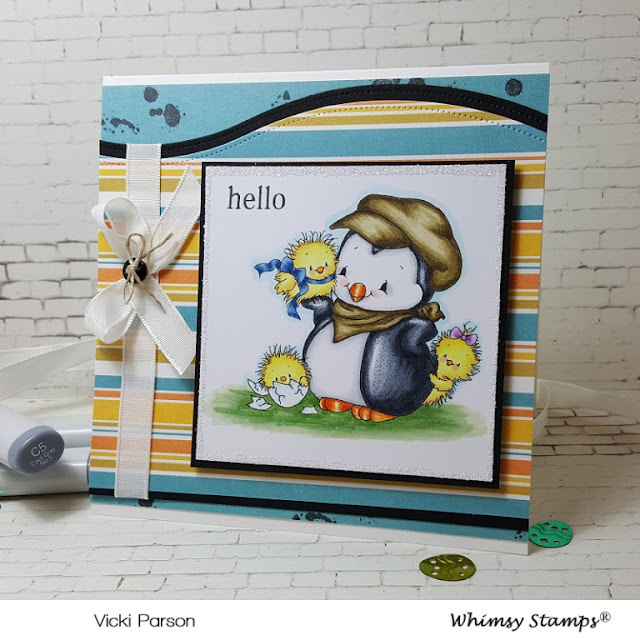 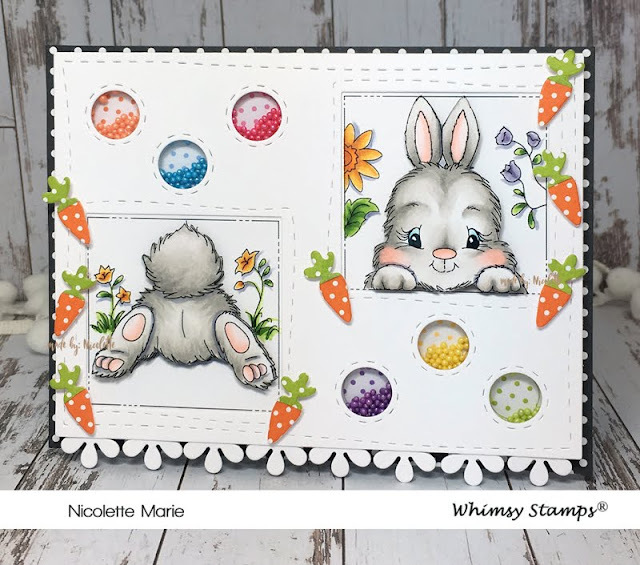 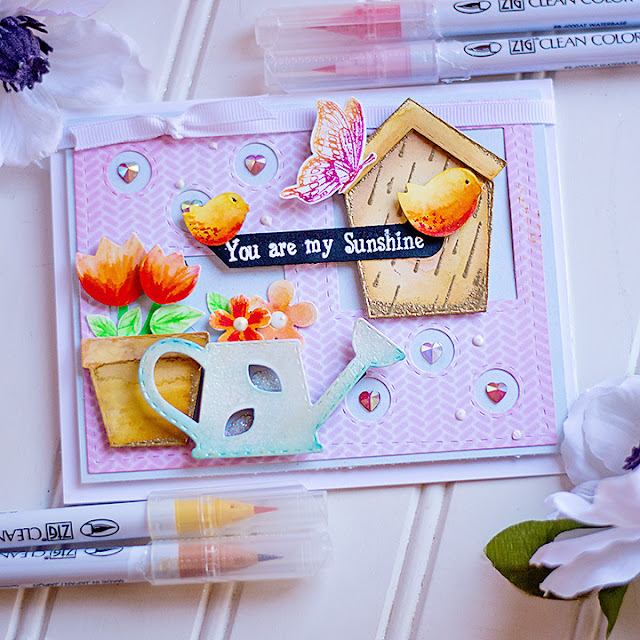 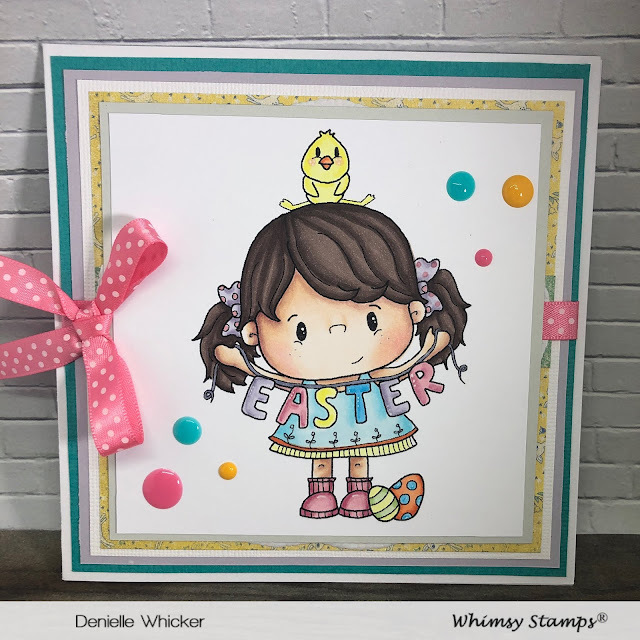 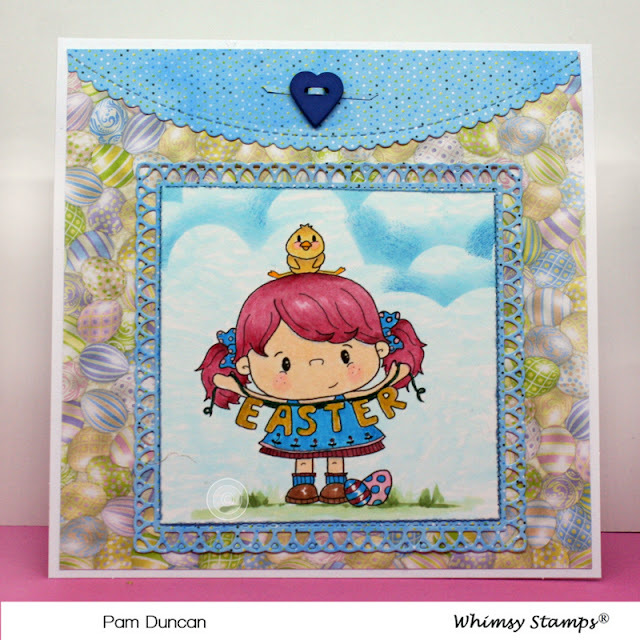 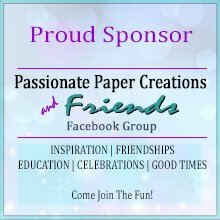 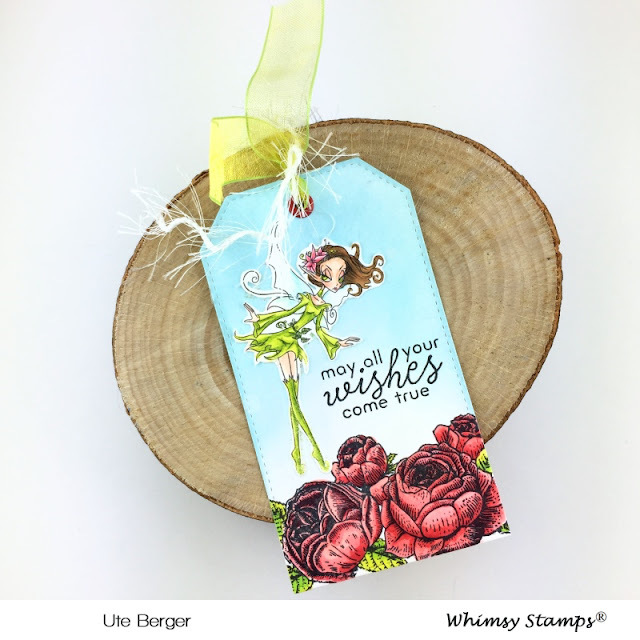 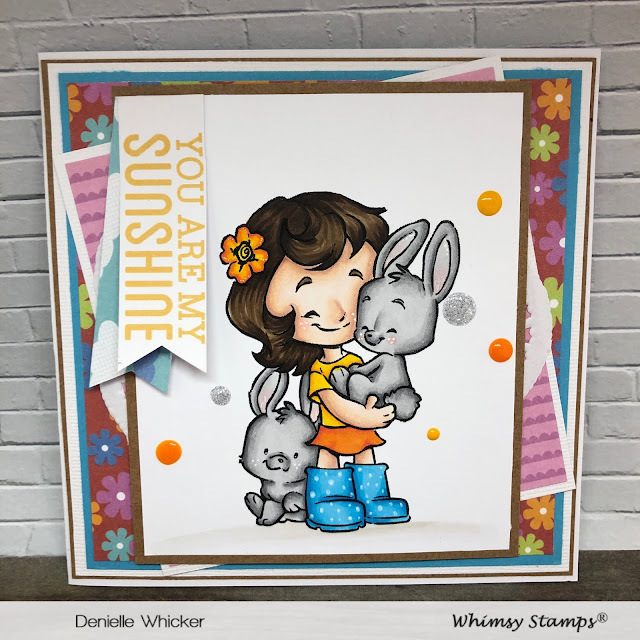 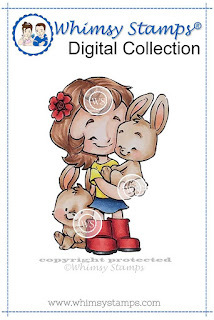 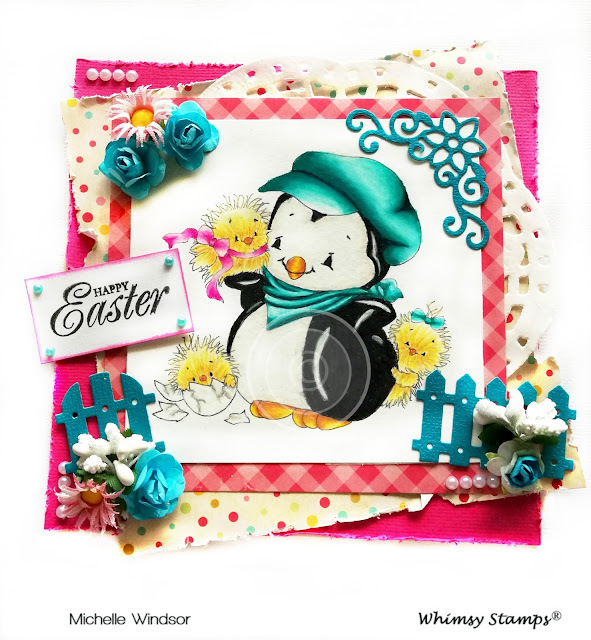 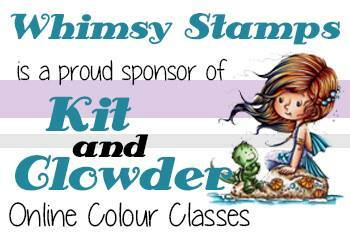 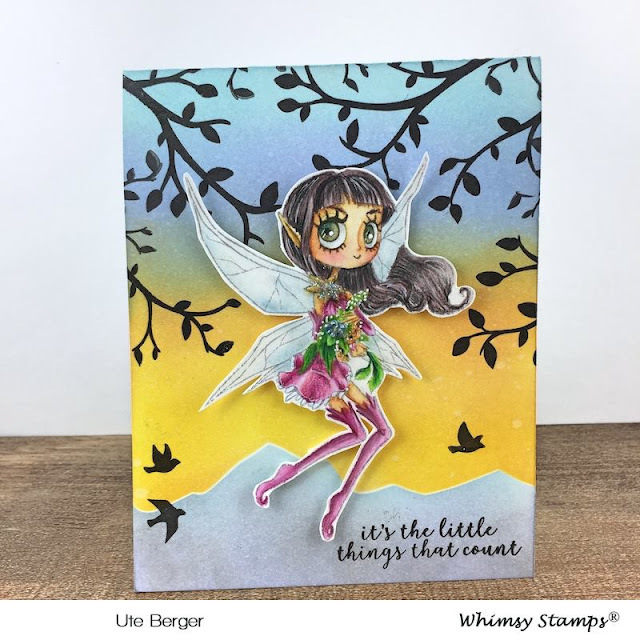 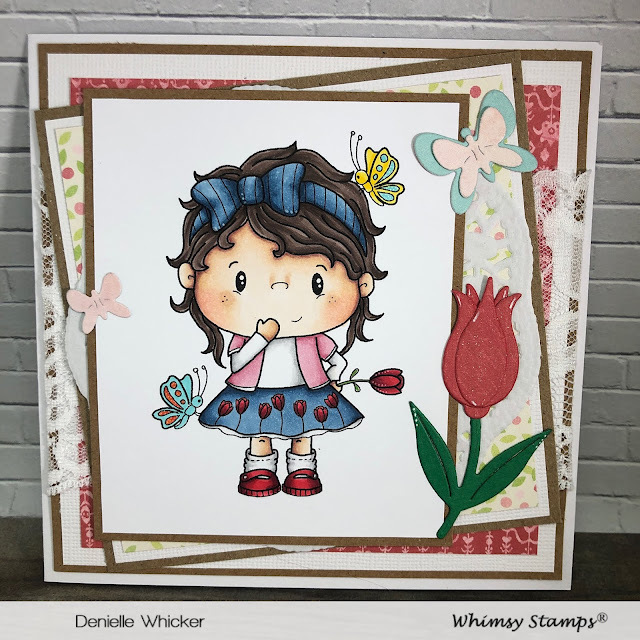 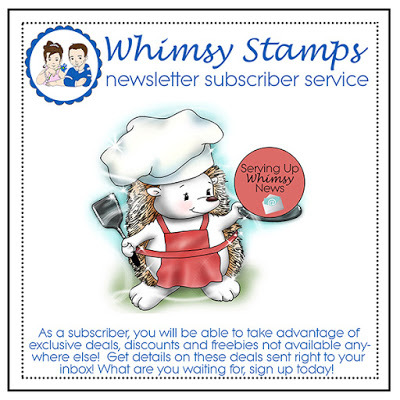 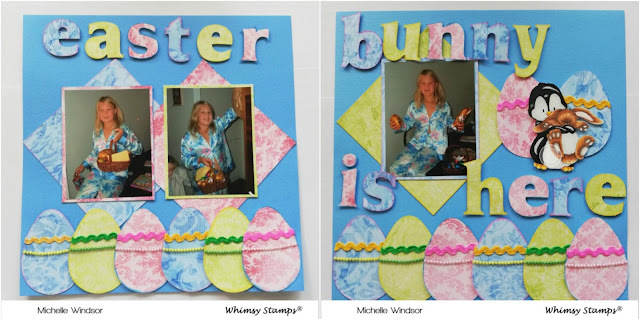 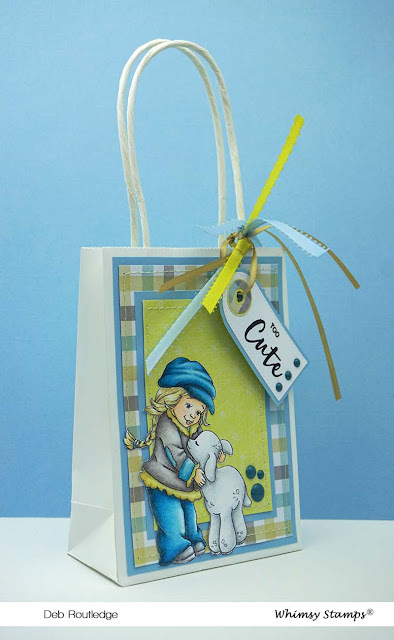 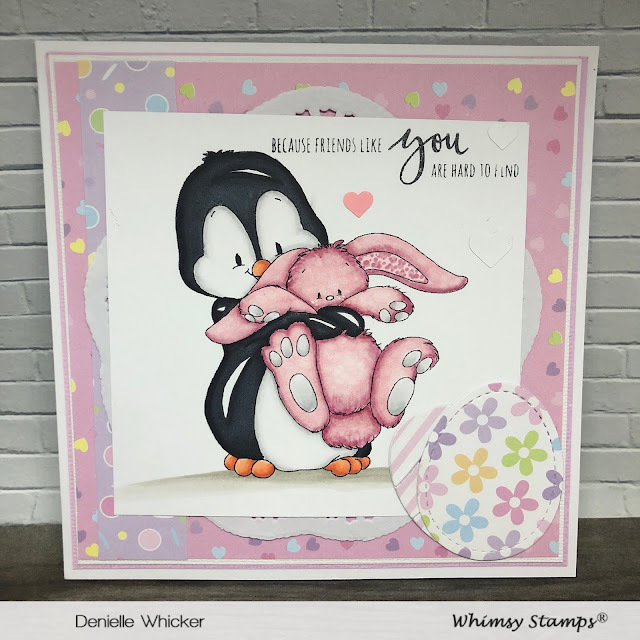 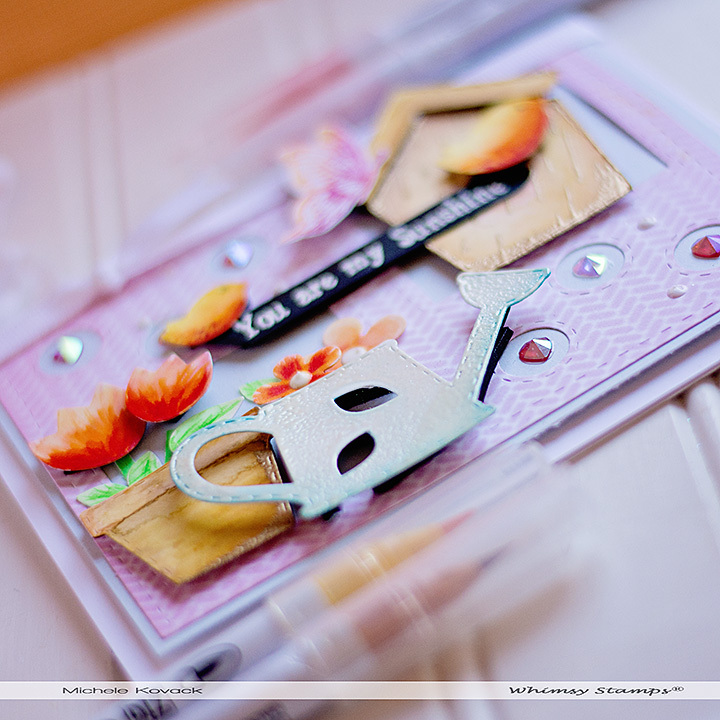 I have created a super fun spring shaker card using Whimsy Stamp's new Bunny Spring Squares Cling Stamp along with their new Peekaboo Windows 4 Die. 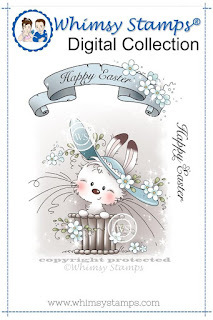 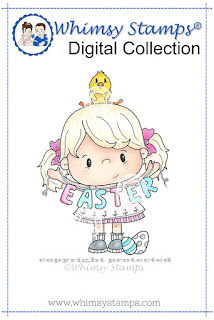 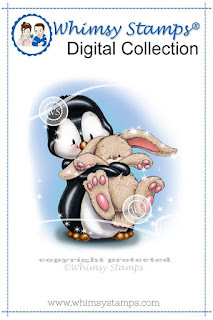 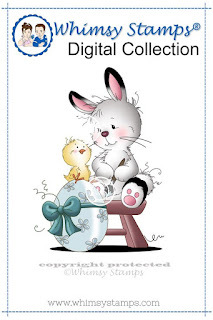 This stamp is just not for Easter. 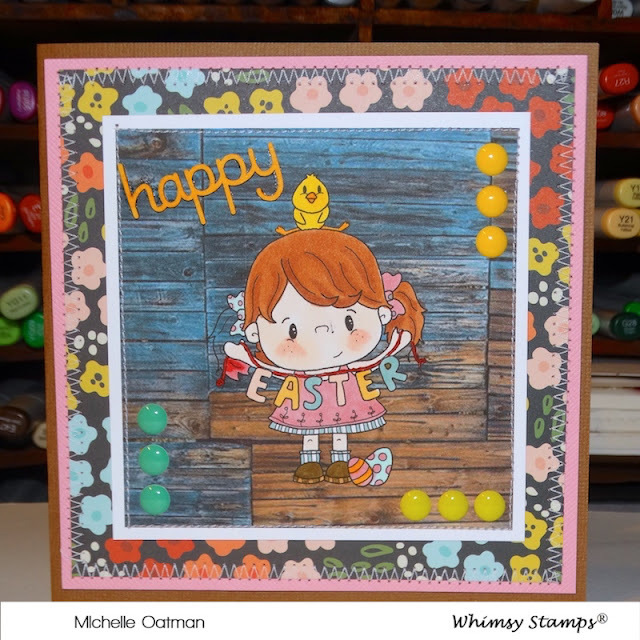 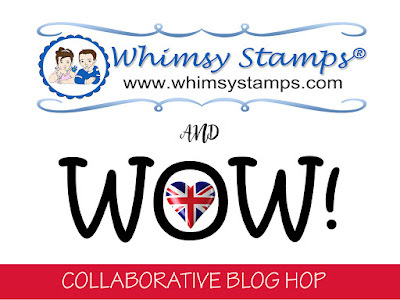 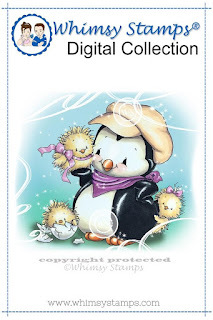 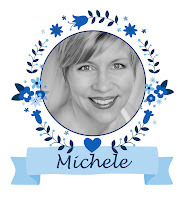 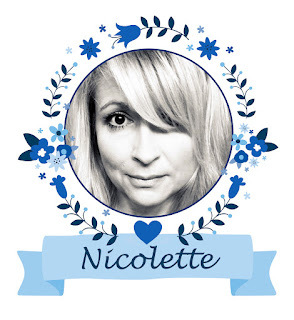 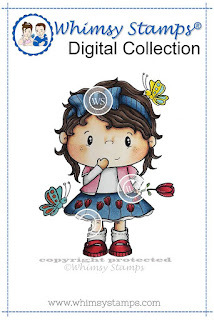 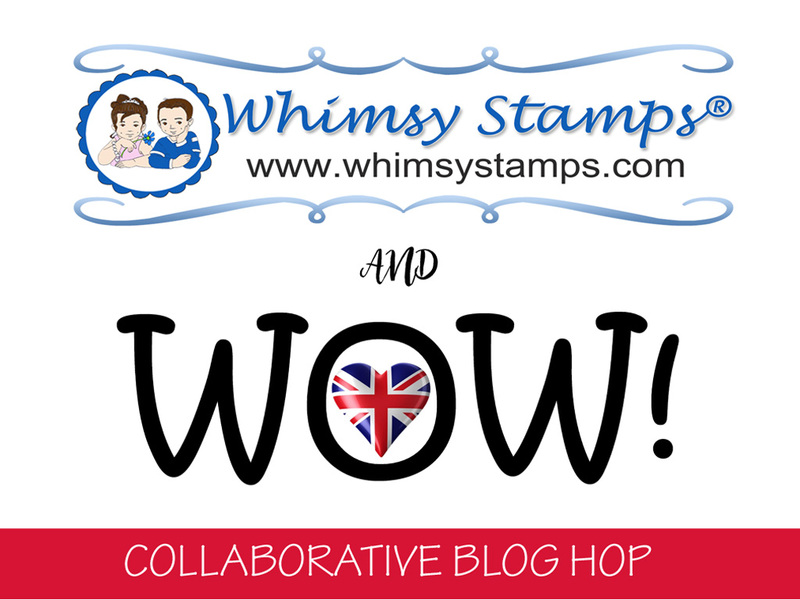 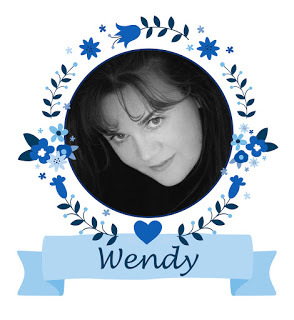 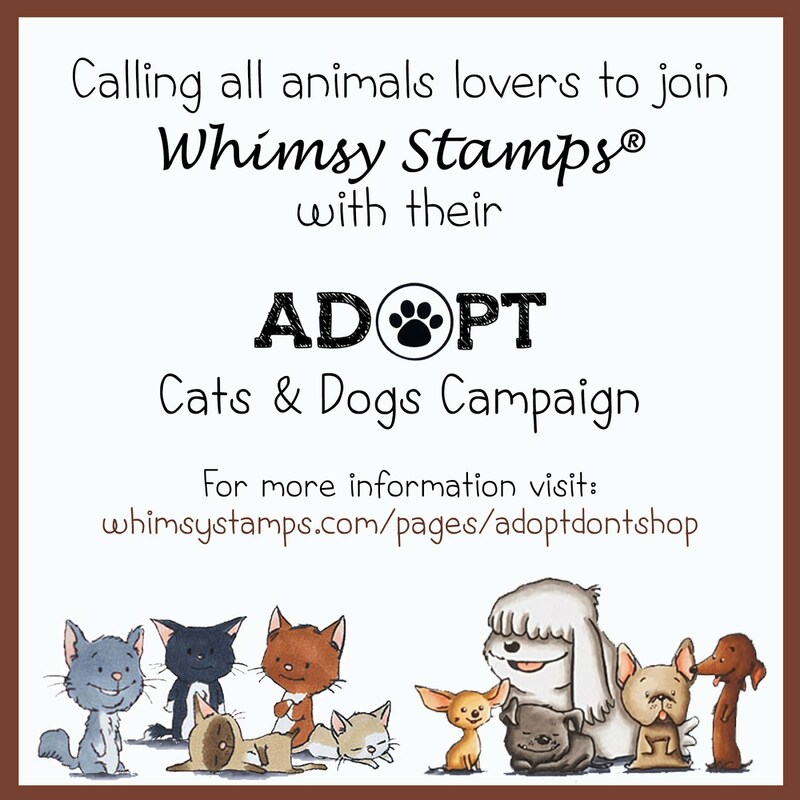 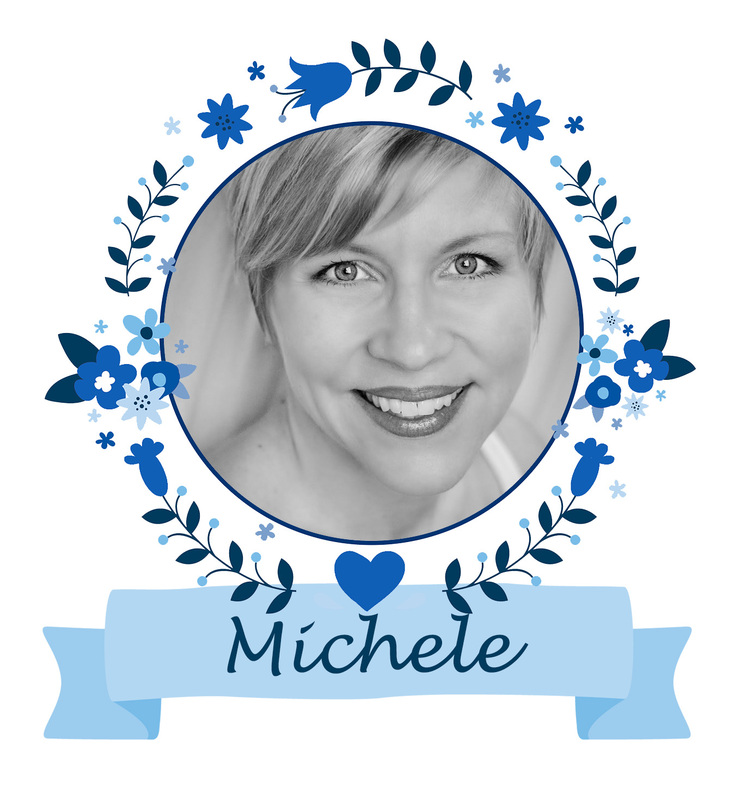 It is the sweetest stamp to celebrate that spring has sprung! 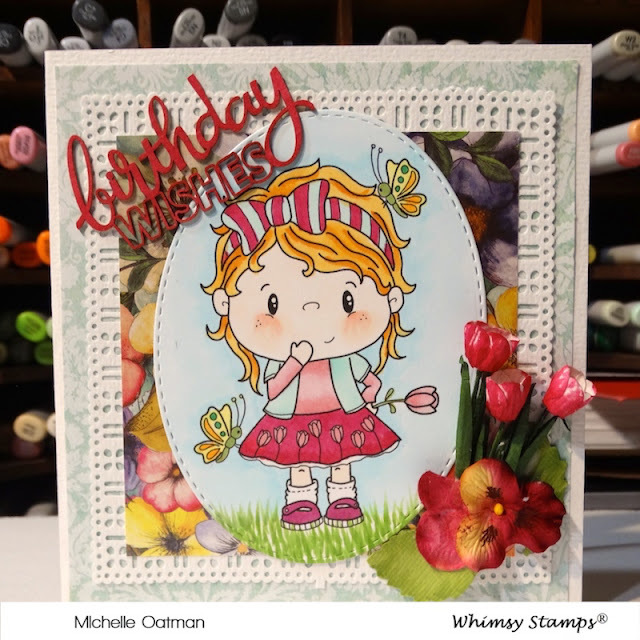 I decided to turn this card into a shaker card using the tiny circle cut outs as the shaker windows using fun spring colored baking sprinkles as the shaker bits. 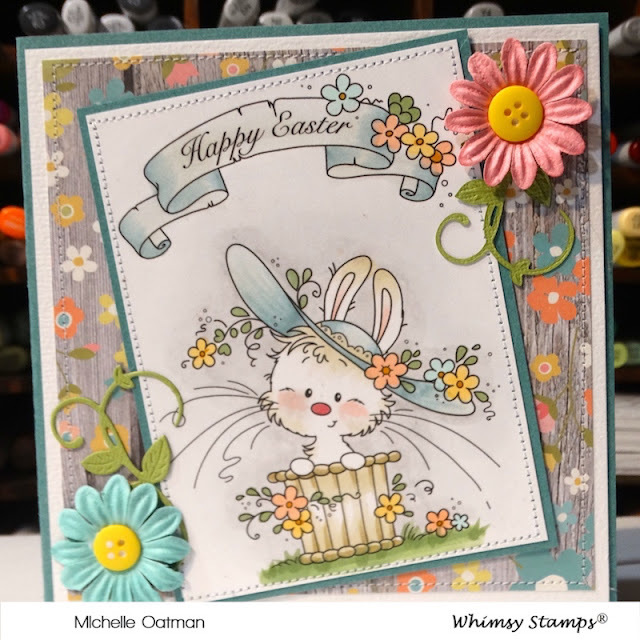 I just adore the tiny carrot die from the Build-a-Basket Die Set and thought they would make the perfect little border for this spring card. 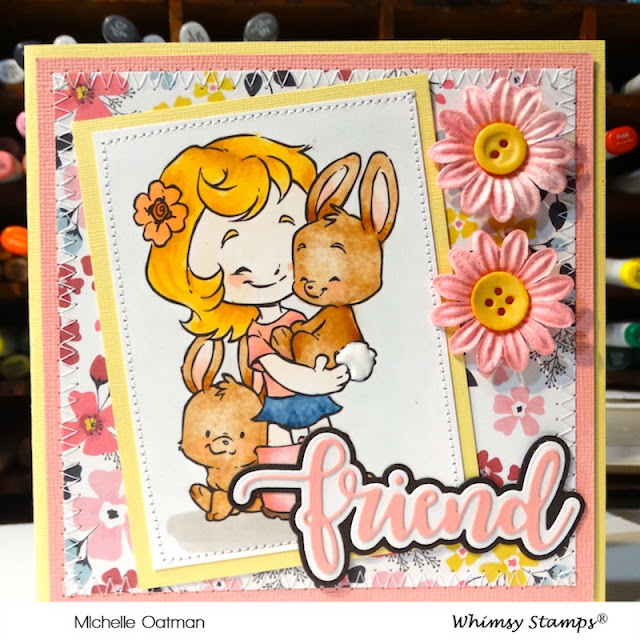 You know bunnies love their carrots! 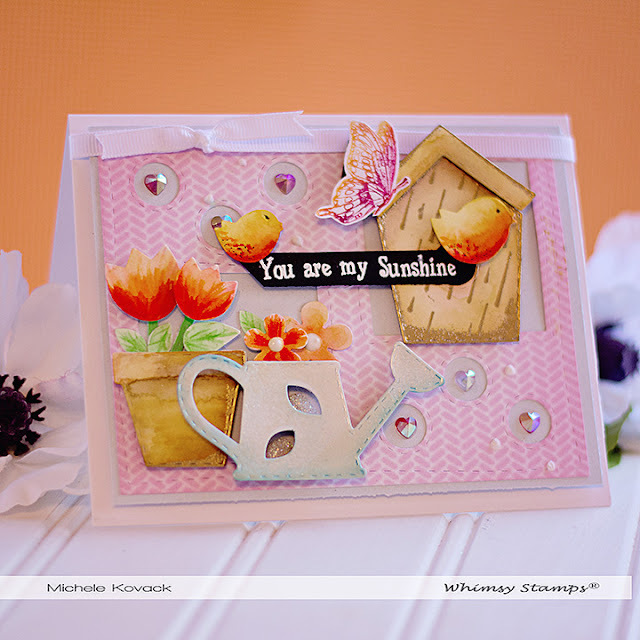 To make the flower border, I used the large flower die that also comes in the Build-a-Basket Die Set. 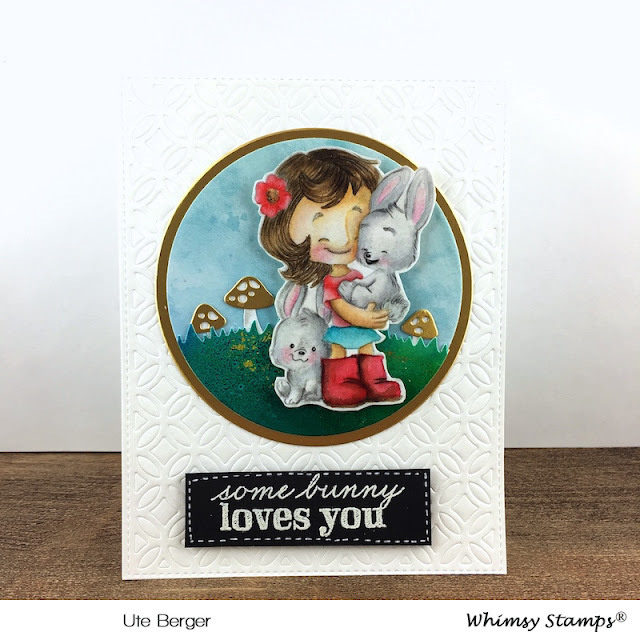 The dies that come in this set are a must have! 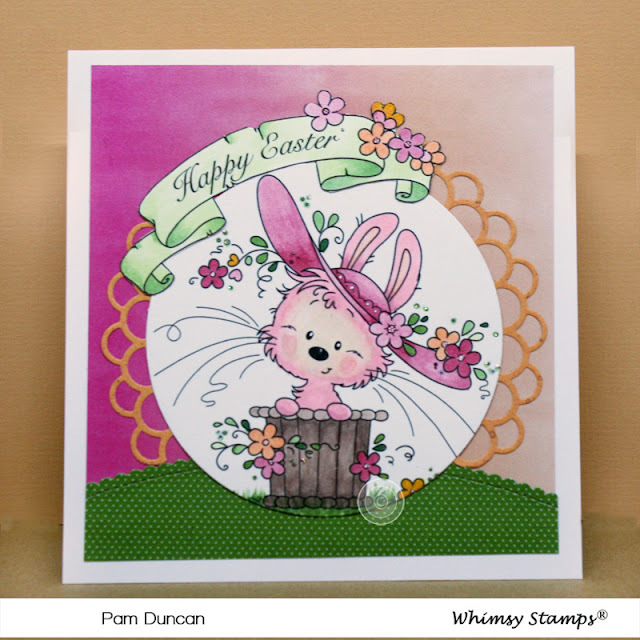 The Bunny Spring Squares fit perfectly inside the openings of the Peekaboo Windows 4 Die. I love how the stitching around the squares still shows inside the die cut window. 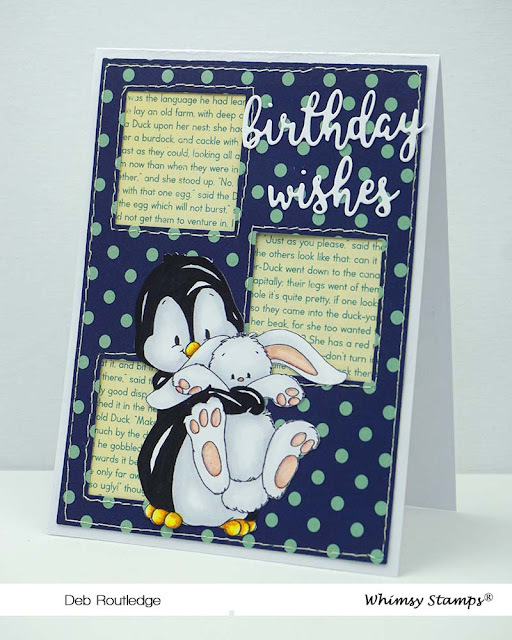 I think it gives it that extra special touch!